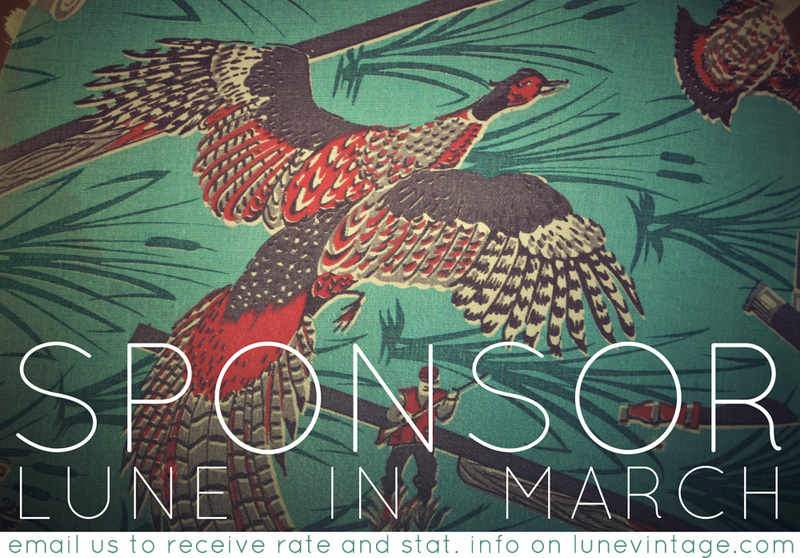 Would you like to advertise your blog, shop or website on Lune in March? 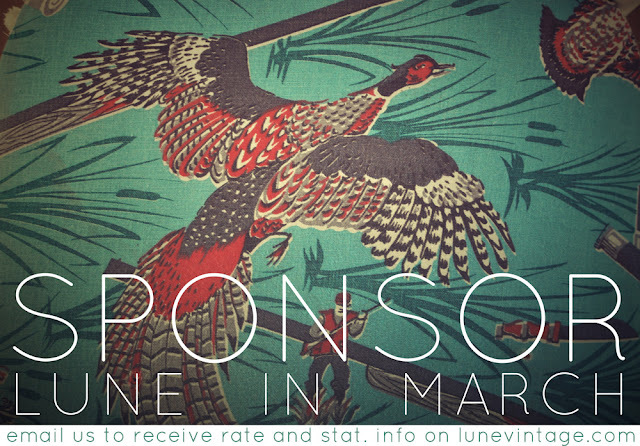 Simply email us at lunevintage@gmail.com for rate and site traffic information. Both small and large ads available at affordable rates for small businesses.